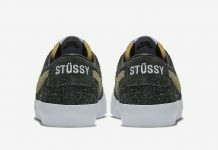 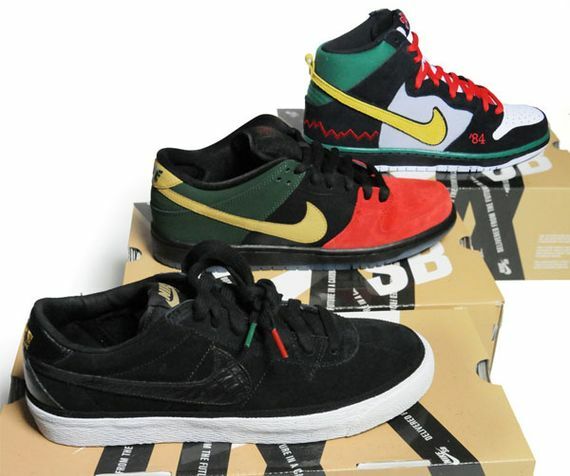 Nike Sportswear and Nike Basketball released their special collections for Black History Month last month and for the first time ever, Nike Skateboarding will be releasing their collection this week.. 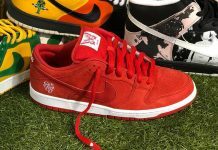 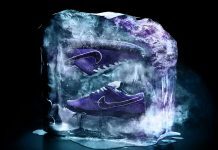 The collection consists of three silhouettes, One SB Dunk High that pays homage to 80’s band McRad, an SB Dunk Low and lastly, a Bruin Low. 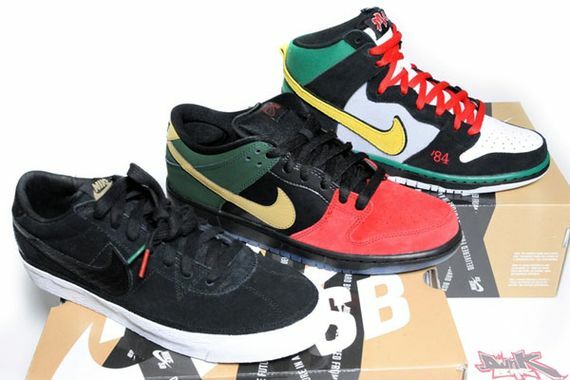 All three colorways sport the afro-centric Red, Black and Green colors, with few hints of Gold. 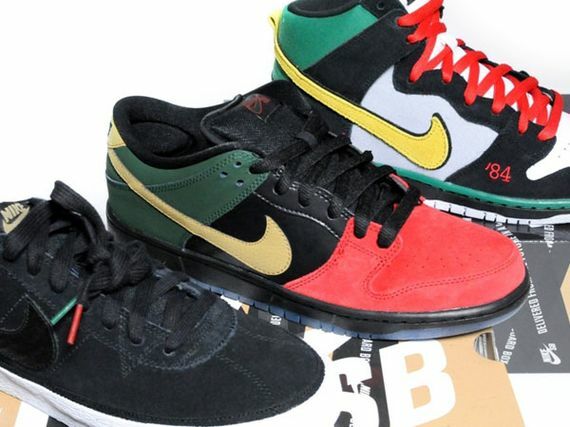 These joints are available at your local Nike SB accounts.